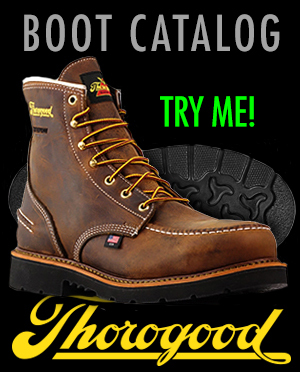 ORDER THE SIZE & WIDTH BOOT THE OUTSOLE WILL BE RESOLED ONTO. 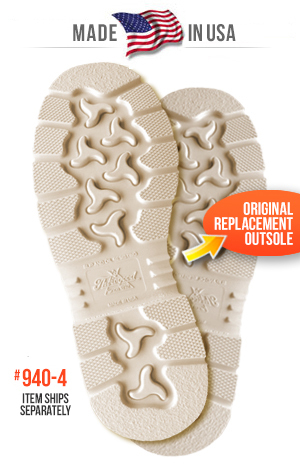 to trim away the excess material after the outsole and boot have been stitched back together. outsole than the one on your current boots.